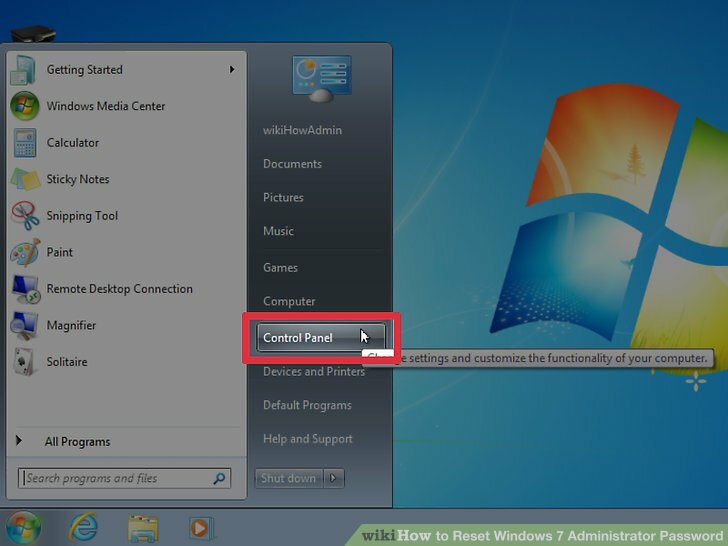 To remove Windows 7 password by the password program 1. If goes right, the Windows password reset program will come up, select Windows 7 Home Premium system and your user account .... 31/07/2010�� If the Administrator is set to "active", then the command Net user administrator _____ [fill in the blank with password of your choosing] is all that is needed to change from password A to B. awfully dicey and uncharacteristically insecure way to do this, but there it is. 15/08/2016�� To reset the administrator password of Windows 10 without any software. Note: Plz rename utilman.exe back to cmd.exe and utilman1.exe back to utilman.exe. stewart island how to get there If you can't get the admin password (or rights), or if the administrator forgets his password, you can remove the admin password, so that you can install (.exe) programs without any admin password. 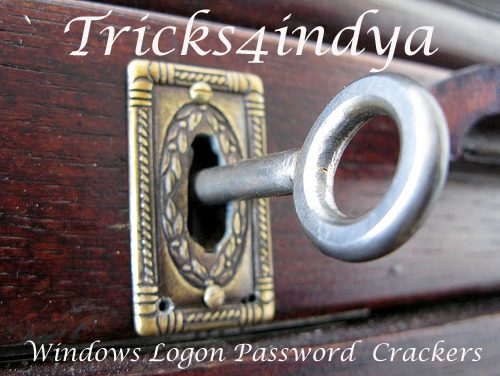 To remove an admin password in Windows 10, you can take the following steps. 4/09/2018�� With any Admin account, after right clicking the Start screen box in the bottom left corner(for Windows 8.1) (or by clicking the very left corner) and clicking Command Prompt (Admin), you can achieve the same box - just agree to the User Account Control box by clicking the OK button from the dialog box. Otherwise, stay with the same process from that point forward. 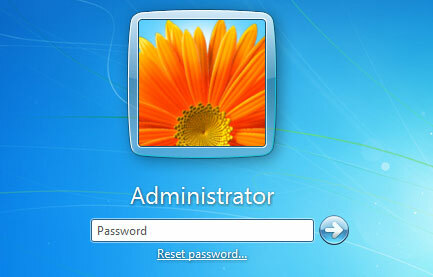 A Windows computer system uses a system administrator account to control all major changes to the system. If you have lost or forgotten the system administrator password for a computer, it is nearly impossible to install new programs, regulate other users and maintain the computer.